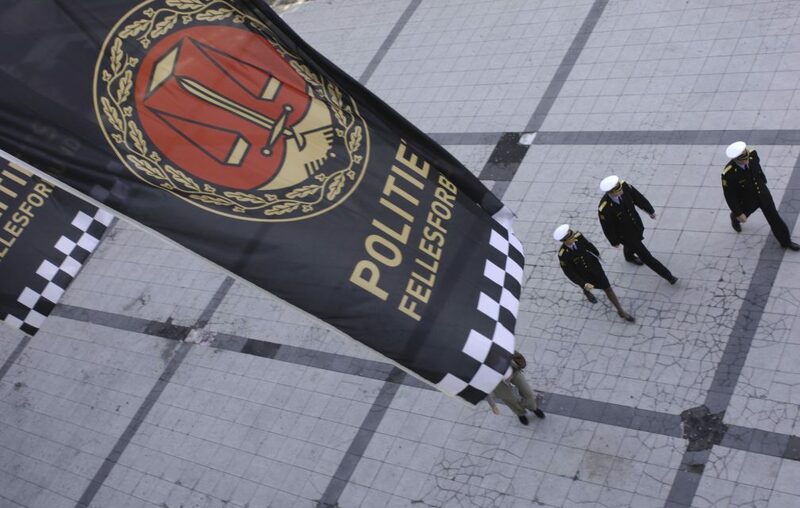 The Norwegian Police Union is the trade union which organizes employees from all levels within the police force. The union is a member of the Confederation of Unions for Professionals, Norway and the European Confederation of Police. We organizes employees from all levels within the police force.